“Congratulations to all recipients. This award is something you should be proud of, as it is a significant highlight of your time here. 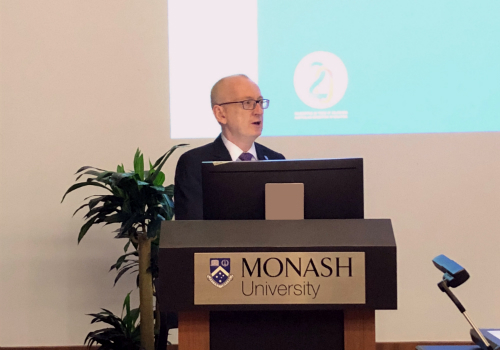 With the dawn of a new era for this nation, I look forward to working with you in the future, contributing to this time in this nation’s history,” said Professor Andrew Walker, Monash Malaysia President and Pro Vice-Chancellor. 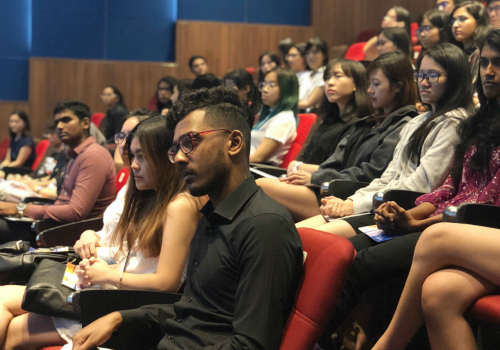 Sharing their experiences as former scholarship recipients, Cheng Hong Sheng and Ng Kien Ming, shared about how receiving the scholarships was beneficial to their growth. “I will be graduating as a Chemical Engineer in a few weeks! Receiving the scholarship made reality this dream of mine. When I left home four years ago, I was excited but at the same time a little scared of the prospects of being at a university. But today as I stand here, I am proud to say that I made the right choice. There was always someone to guide me every step of the way - my lecturers, my seniors, and my friends. Every encounter and experience gained here has been enriching and will stay with me as lifelong memories,” Ng Kien Ming shared. 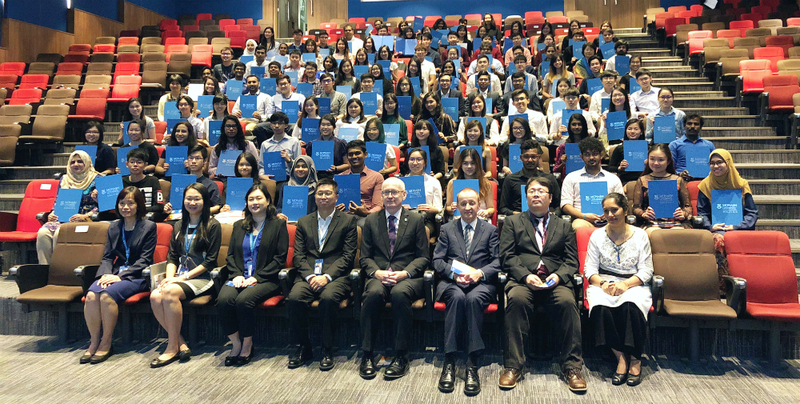 Congratulations and well done to all scholarships and awards recipients!